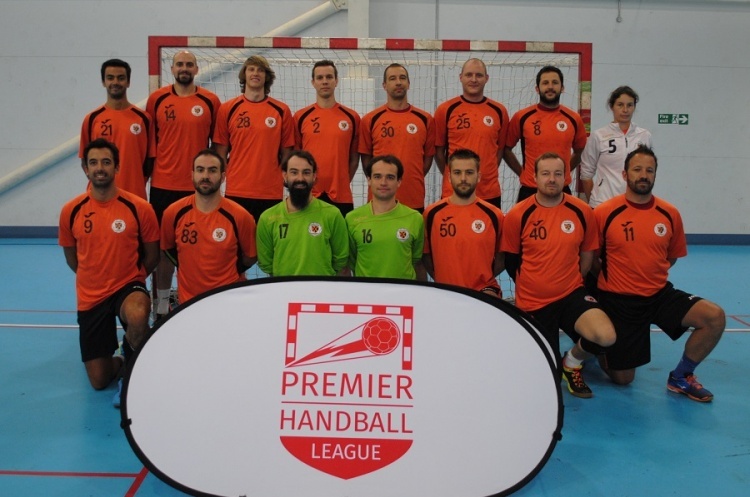 Leaders London GD host Cambridge in the Men’s Premier Handball League this weekend, while Warrington Wolves play Olympia, NEM Hawks face West London Eagles, and Nottingham meet Liverpool. GD have a 100% record this season with four wins from four matches. Cambridge sit in fourth spot with two wins and two defeats. They were edged out 33-32 in a thriller against Nottingham last time out. Throw-off at Leyton Score Centre on Saturday is at 15.30. Second-place Wolves make the trip to the Capital to Olympia at Sporthouse Barking on Saturday. Wolves will be looking to bounce back after losing their North-west derby clash against NEM Hawks in their last match. Olympia sit in third, one point behind Wolves, having played a game less. Like GD they can boast a perfect record so far this season with three straight wins to their name. They know victory will see them leapfrog the defending champions. Throw-off is at 15.00 and is preceded by the Women’s Premier Handball League match between Olympia and London Angels at 13.00. NEM Hawks host West London Eagles at Oldham on Sunday. Hawks will be boosted by their win against Wolves. Eagles go into the match looking for their first victory of the campaign after losing their first four matches. Throw-off is at 14.30 and is preceded by the Women’s Premier Handball League match between the two sides at 12.30. Promoted Liverpool are also winless so far this season and sit bottom of the table, behind Eagles on goal difference. They travel to the East Midlands on Sunday to play a Nottingham side buoyed by their win against Cambridge. Throw-off at Sutton Bonnington is at 14.30.